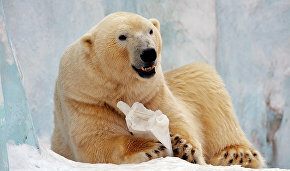 The polar bear population may shrink by about 67% in 45-50 years if no special conservation measures are taken to protect this species, the Russian Ministry of Natural Resources and Environment press service said quoting Minister Sergei Donskoi. "Unless special measures are taken to conserve this strong but vulnerable animal, its population may shrink by at least 30% at best or by about 67% at worst in the next 45-50 years (three generations)," Mr. Donskoy was quoted as saying. Experts say there are currently about 20,000-25,000 polar bears. The IUCN Red List of Threatened Species classifies polar bears as a vulnerable species, and these animals also have a special status in some national environmental laws. 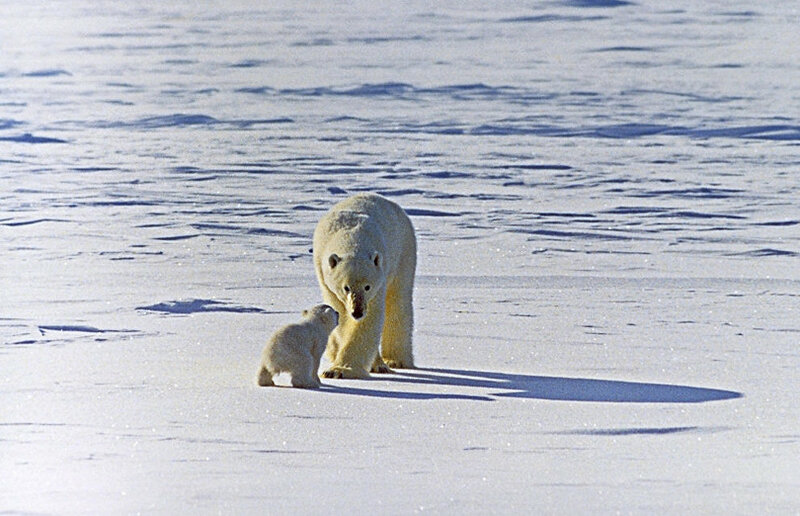 Polar bears' range stretches across five nations: Denmark, Canada, Norway, Russia and the US. International Polar Bear Day is an annual event marked on February 27 to attract attention to the conservation of the world's largest land predator. 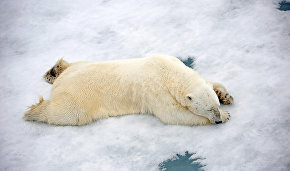 In Russia, the ministry said, 100-200 polar bears die from poachers every year. Russia banned polar bear hunting in 1956. In 2015, the five polar bear range nations adopted a 10-year Circumpolar Action Plan to conserve polar bears all across their habitat. The document includes the best national practices and is designed to provide the most efficient use of resources to protect these predators. Progress in implementing this plan will be assessed every two years, with the next session of the range countries due in 2017 in the US.